Whether you’re looking for answers to the Christian faith, seeking comfort, or need help with finances, you can find it in one of these electives scheduled throughout the year at Grace Church. Check back often or contact us to find out when an elective begins. Find encouragement in the face of the loss of a loved one through this great biblical study. 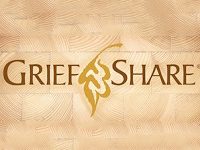 Join us if you’ve lost a loved one and would like hope and comfort on your grief journey. 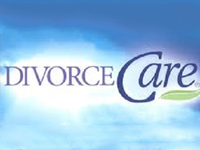 DivorceCare meets weekly for 13-weeks to help you face the challenges of separation or divorce and move toward rebuilding your life. 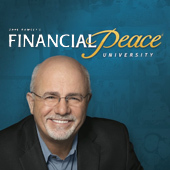 Financial Peace University is a nine-lesson, money-management class taught by Dave Ramsey. 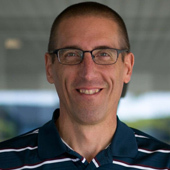 Dave and his teaching team will walk you through the basics of budgeting, dumping debt, planning for the future, and much more. Cost $100. The Legacy Journey is a biblically based course that teaches you how to truly live and leave a legacy for generations to come. 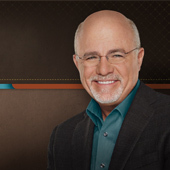 This course will lead you deeper into investing, basic estate planning, purposeful living, safeguarding your legacy, and discovering the keys to generational wealth and true generosity. Through video teaching, discussions and interactive activities, you’ll learn a biblical framework for living intentionally now so later you’ll be able to leave a legacy that will secure your family’s future and make a lasting impact on the world around you.